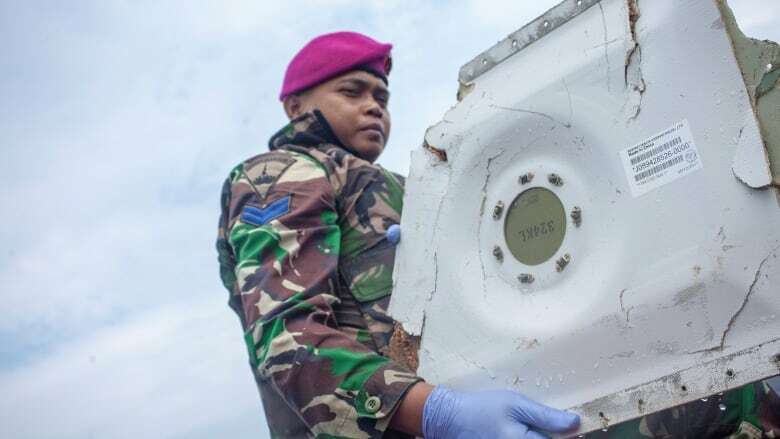 Boeing has issued a safety bulletin reminding pilots how to handle erroneous data from a key sensor in the wake of last week’s crash of one of its jets in Indonesia. Boeing Co. said on Wednesday it had issued a safety bulletin reminding pilots how to handle erroneous data from a key sensor in the wake of last week's crash in Indonesia. The U.S. plane maker said investigators probing the Lion Air crash off the coast of Indonesia that killed all 189 people aboard found that one of the "angle of attack" sensors on the Boeing 737 Max aircraft had provided erroneous data. Experts say the angle of attack is a crucial parameter that helps the aircraft's systems understand whether its nose is too high relative to the current of air — a phenomenon that can throw the plane into an aerodynamic stall and make it fall. Peter Fitzpatrick, a spokesperson for Air Canada, told CBC News it had received the bulletin and was following the plane maker's recommendations, "as we do with all such advisories from manufacturers and government safety regulators." "The bulletin reinforces existing procedures which all Air Canada crews are currently trained on," Fitzpatrick said. "We will be sending all our crews a reminder of these procedures. We continue to monitor all developments and will respond accordingly to any recommendations that enhance safety." WestJet also has nine of the 737 Max jets in its fleet, and told CBC News on Wednesday it has received the bulletin and is following its guidance "which recommends emphasizing established procedures that have been used and trained on WestJet's existing  fleet as well as the [737 Max]," spokesperson Morgan Bell said. The Boeing 737 Max has three such sensors, but erroneous readings could in some circumstances cause the Boeing 737 Max to point the nose down sharply in order to keep air under the wings and avoid a stall, according to a person briefed on the matter. A source said on condition of anonymity that the Boeing bulletin related only to the 737 Max, of which there are just over 200 in service. Service bulletins can be followed by airworthiness directives to airlines by the U.S. Federal Aviation Administration, giving the recommendations extra weight. Boeing has sent 219 737 Max jets to customers globally, with 4,564 orders for jets yet to be delivered. The Boeing 737 Max is a more fuel-efficient version of the manufacturer's best-selling single-aisle 737 series. 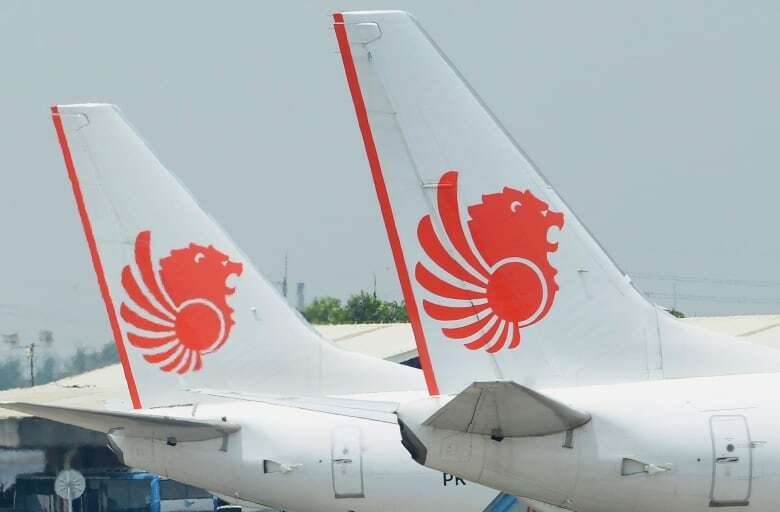 The Lion Air crash was the first involving the new version, which airlines introduced into service last year. Indonesian authorities have downloaded information from the flight data recorder that showed a cockpit indicator on the Lion Air jet was damaged for its last four flights.